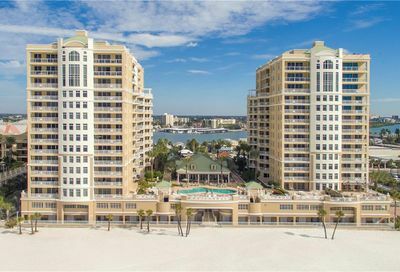 Mandalay Beach Club is located on the north end of Clearwater Beach and is one of the area’s most impressive condominium communities. This very exclusive property is adjacent to the top-rated Sandpearl Resort. 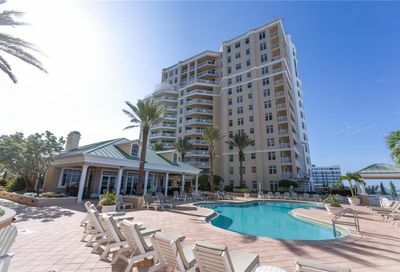 Completed in 2002, Mandalay condominiums are the benchmark for luxurious Florida living. They bring together the finest amenities, personalized service and modern conveniences. Residences feature designer appliances, custom cherry wood cabinetry, marble floors, gourmet kitchens, Jacuzzis, and huge master suites. 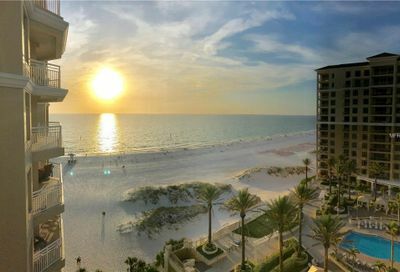 Eat-in kitchens offer panoramic views of the Gulf of Mexico, with its crystal waters, memorable sunsets and soft white beaches. With four different floor plans, Mandalay homes have two or three bedrooms and around 2,500 sq. ft. of living space. Some include bonus rooms that may be ideal as a den or home office. The community enjoys a beachfront heated swimming pool, fitness center, conference center, sauna and game room. Mandalay Beach Club has covered parking and is gated with 24-hour security guards. 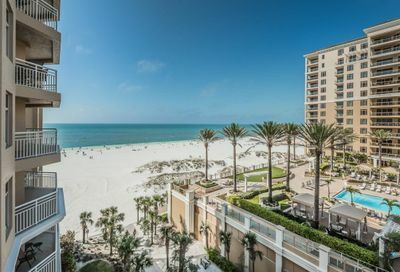 Situated directly on one of the world’s most beautiful beaches, the magnificent Mandalay Beach Club provides all the relaxing ambiance of seaside living with the convenience of an upscale resort.